If you live in northern Minnesota, Wisconsin, Michigan, New York, Vermont, New Hampshire or Maine, then you know you need a pasture grass that you can depend on to survive the cold, icy winters and the warm, humid summers. 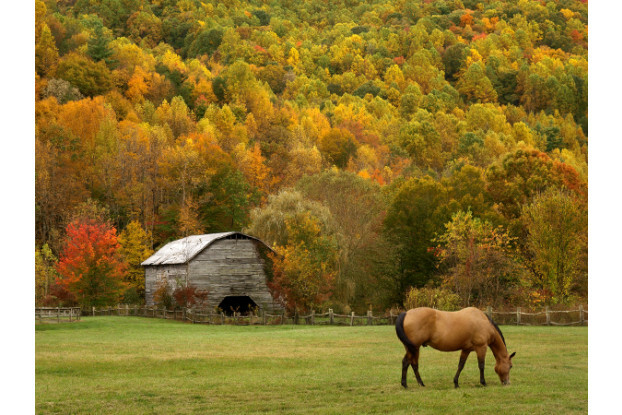 We’ve created a horse pasture blend for the Great Lakes/New England region that is both nutritious for your horses as well as aggressive enough to withstand heavy grazing and varied temperatures. The grasses and legumes included in this blend are both palatable and nutrient-dense to keep your horses happy and healthy.